Earn your stripes with these funky socks! 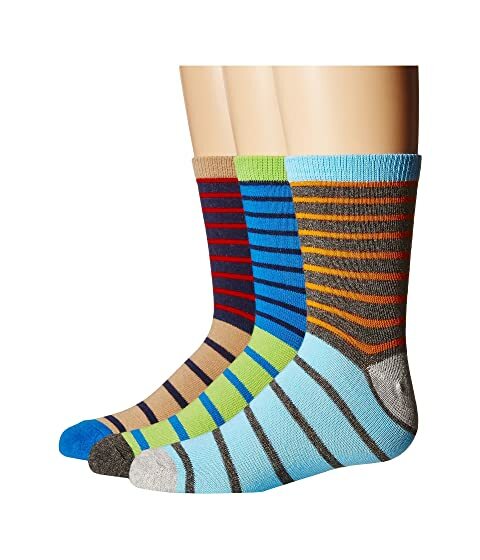 Lightweight cotton socks with various striped patterns. Ribbed cuff helps socks stay in place.